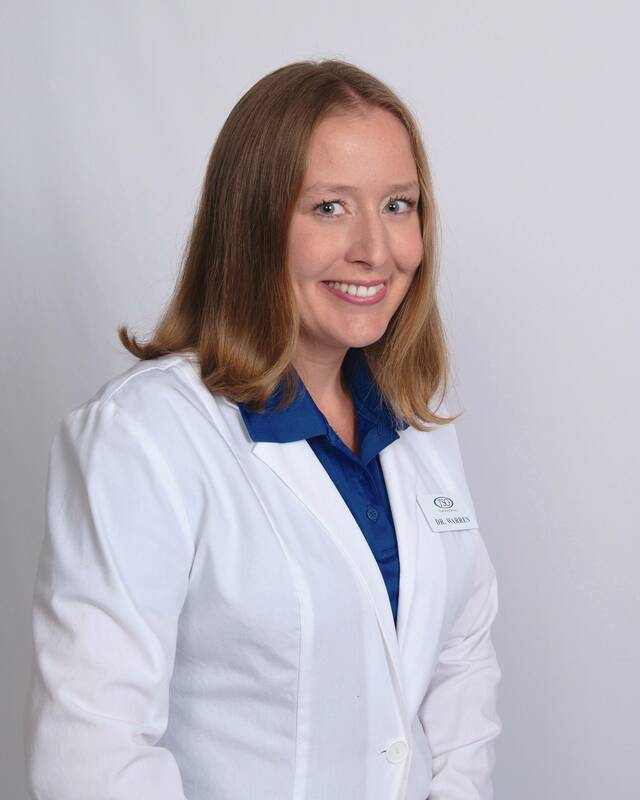 Dr. Kasey Warren grew up in rural northeast Kansas and graduated from Kansas State University with a Bachelor of Science in Biology. She then attended the University of Houston where she graduated with a Doctorate of Optometry. 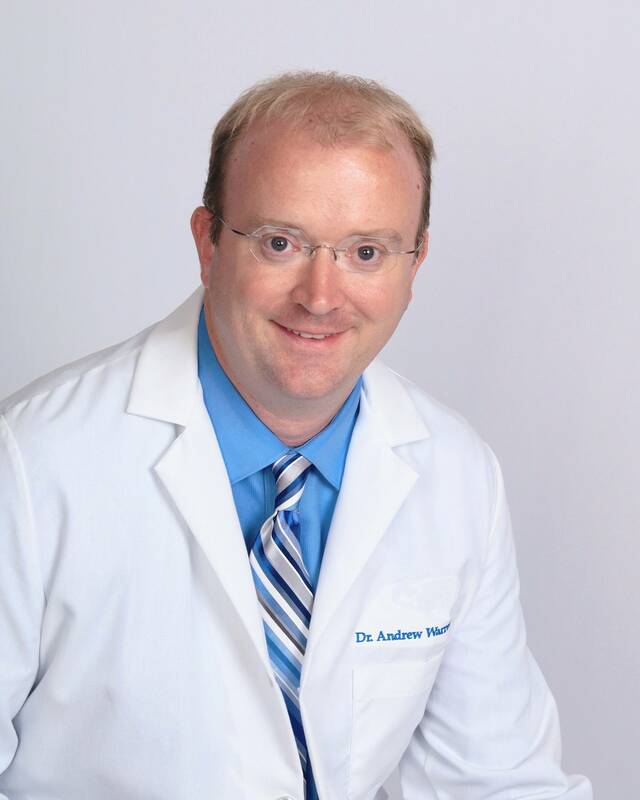 Prior to re-locating to Sanger, Dr. Andrew and Dr. Kasey Warren owned a busy optometry practice in Central Texas, for 7 years. Dr. Kasey Warren completed clinical rotations in Center, and in Gainesville, Texas, where she gained valuable medical experience in rural optometry settings. During her Gainesville externship Dr. Kasey fell in love with North Texas. Dr. Kasey Warren has three kids and is grateful for the opportunity to raise them in the wonderful community of Sanger.